3) to issue a report and/or recommendation to the Sunshine Ordinance Task Force. File No. 15029: Complaint filed by Michael Petrelis against Angela Calvillo, Clerk of the Board of Supervisors, London Breed, President, and David Campos, Member, Board of Supervisors, for allegedly violating Administrative Code (Sunshine Ordinance), Sections 67.21 and 67.25, for failure to respond to a request for public records in a timely and/or complete manner. File No. 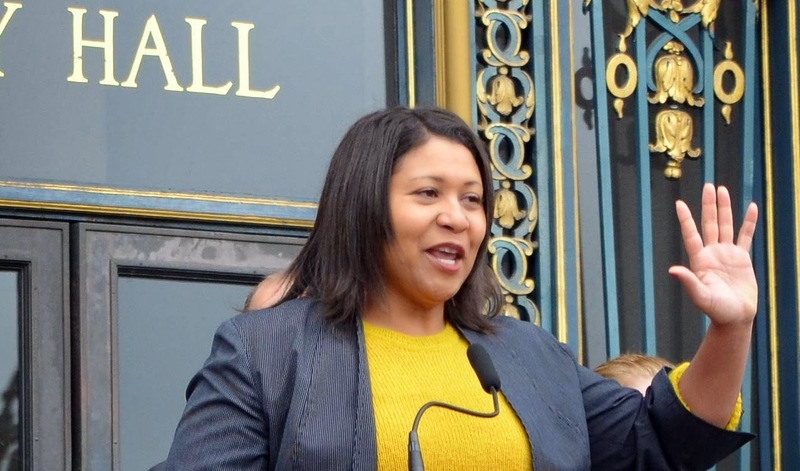 15022: Complaint filed by Michael Petrelis against London Breed, President, Board of Supervisors, for allegedly violating Administrative Code (Sunshine Ordinance), Section 67.21(l), for failure to make records available in any form requested which is easily generated. File No. 15021: Complaint filed by Michael Petrelis against Supervisor David Campos, Board of Supervisors, for allegedly violating Administrative Code (Sunshine Ordinance), Section 67.25, for failure to respond to an Immediate Disclosure Request in a timely and/or complete manner. File No. 15033: Complaint filed by Michael Petrelis against Supervisor David Campos, Board of Supervisors, for allegedly violating Administrative Code (Sunshine Ordinance), Section 67.25, for failure to respond to an Immediate Disclosure Request in a timely and/or complete manner.